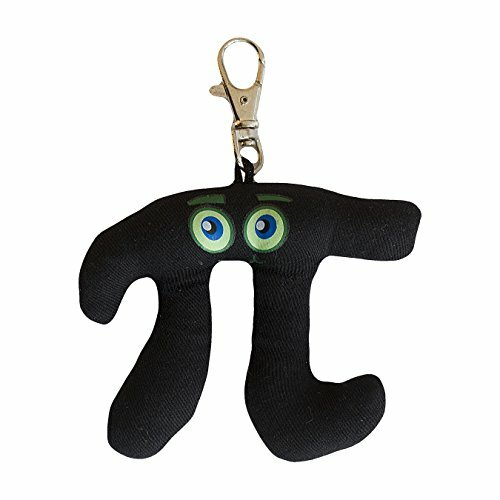 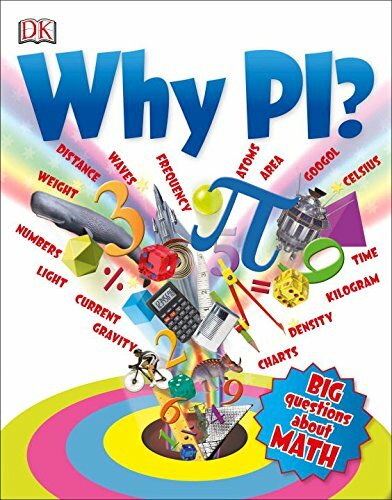 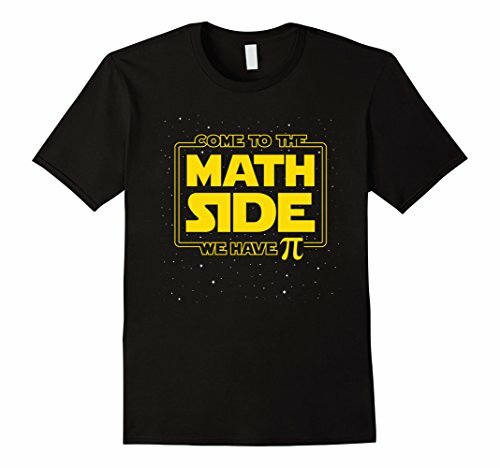 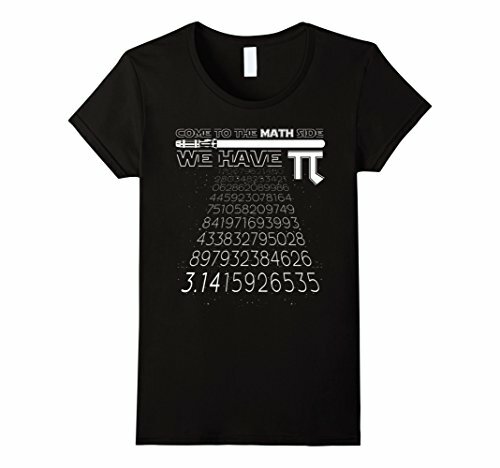 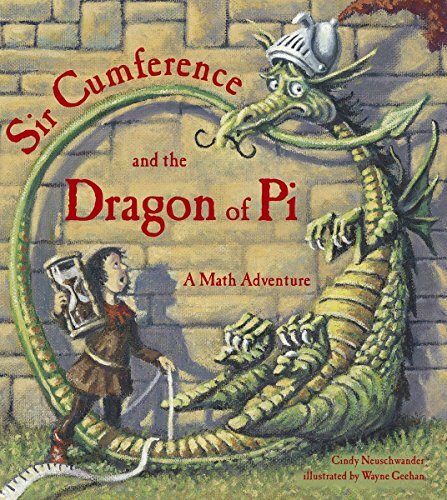 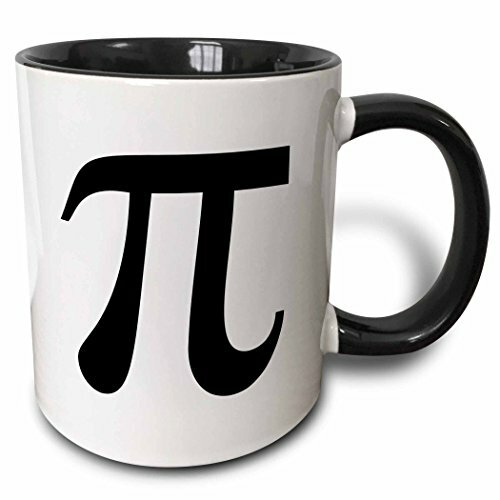 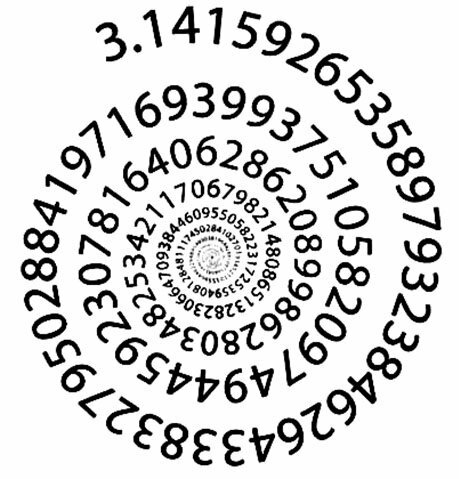 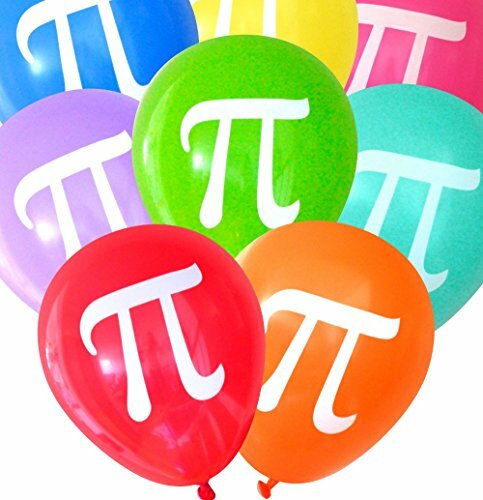 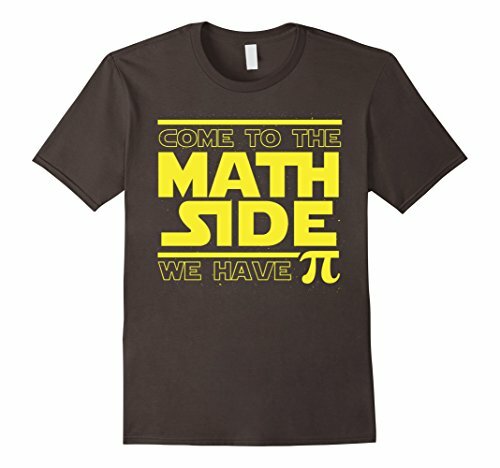 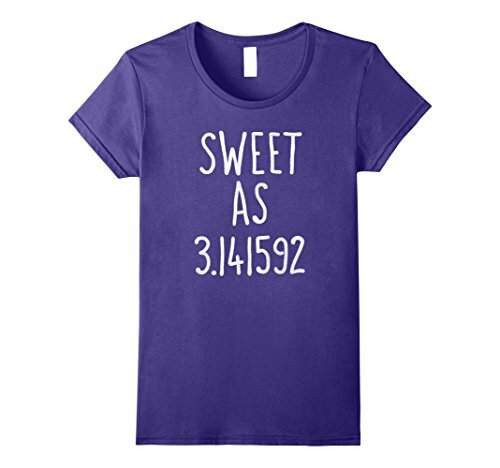 My middle son is fascinated with all things Science and Math related, and Pi is his favorite number – he can recite many, many numbers in the sequence, so it stands that Pi Day is one of his favorite days of the year. 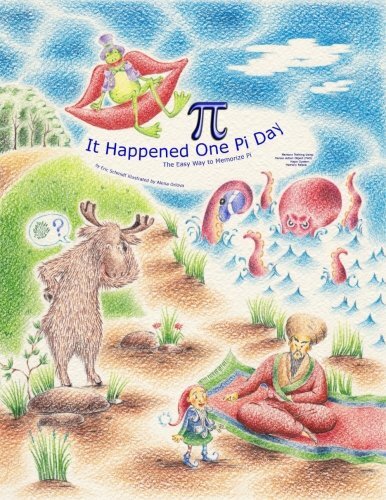 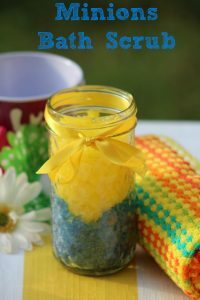 A few years ago, I did a Pi Day Round-Up on the food blog – 3.14 Pie Recipes for Pi Day – with favorite Savory and Dessert Pies. 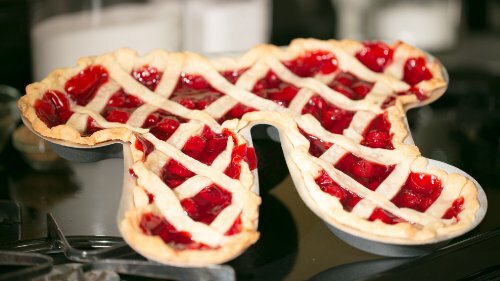 I would like the Pi Pie Pan for myself, this most unique and I think my family and friends would love a pie made in this pan.